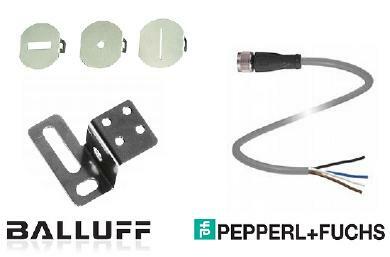 Control Components offers a wide range of Sensor Cables and accessories including Optical Apertures, Mounting Brackets, and Cables. With brands like Balluff and Pepperl+Fuchs we can make sure to outfit any need you may have. Control Components is an authorized distributor of Balluff and Pepperl+Fuchs Sensor Cables and Accessories.